20% Off Everything in the Lobi Store! 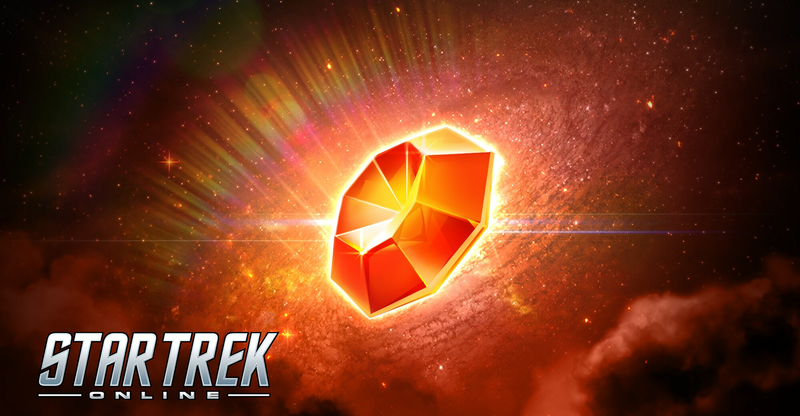 The Lobi Crystal Consortium is pleased to announce their latest featured sale! From Thursday, uly 12th at 9AM PST til Monday, July 16th at 10AM PST, shrewd Captains will be able to choose from their wide selection of wares, just by visiting the in-game Lobi store. All items in the Lobi Store will be 20% off for this entire sale! Now’s the best time to take command of a Kelvin Timeline Intel Dreadnought Cruiser, or get your hands on a Boolean Heavy Assault Cannon, or fly the stars in a Vaadwaur Astika Heavy Battlecruiser. Enjoy, Captains!